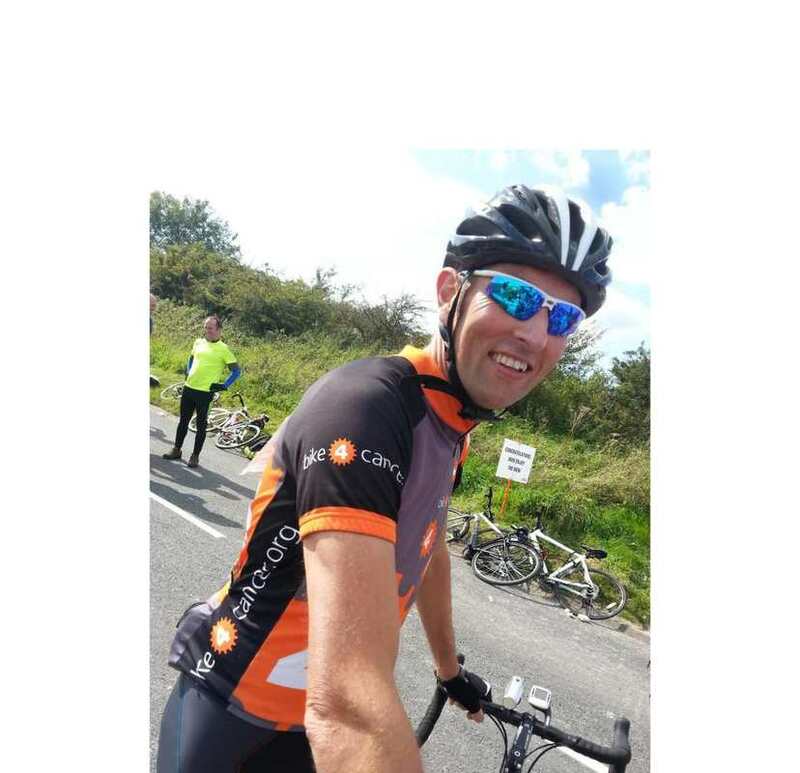 On Sunday the 29 July 2018, Mark Pratt will be joining 20,000 cyclists for the RideLondon - Surrey 100 bike ride. 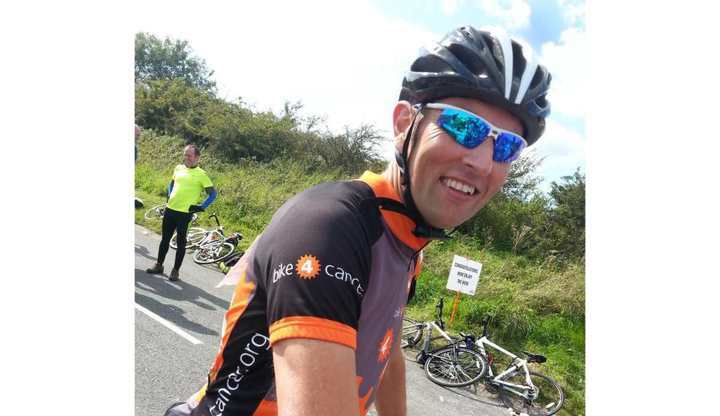 Mark will be cycling in aid of Bike 4 Cancer! The route will see Mark cycling past famous landmarks as he leaves London before crossing into Surrey's stunning countryside. Please sponsor Mark and leave your words of encouragement below! Nice one mark. Most of us have known someone touched by the big C. Good man. Good luck Mark, enjoy the day and look out for the little hill in Wimbledon! For and on behalf of my brave son Alun. Good luck doing this Bradley tour, now this is a challenge for a great cause. Great cause Mark...The very best of luck you'll smash it !